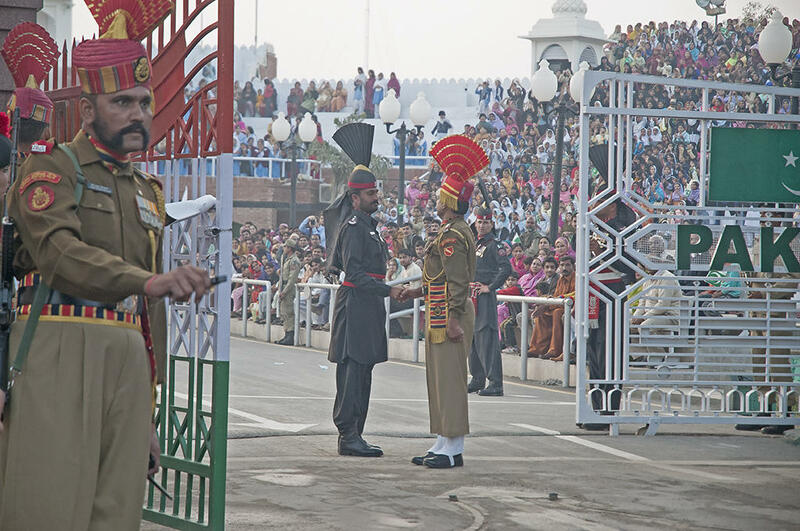 Every evening as the sun sets, the Border Security Force of India and the Pakistan Rangers of Pakistan perform a perfectly coordinated lowering of flag and closing of door ceremony. Both Forces select tall handsome soldiers to particiapate in the drill. Thousands flock on both sides to watch the drill, which is performed with precision and showing some sort of mock belligerence which borders on the farcical! Spectators from both sides try to out shout each other with patriotic slogans. It’s been three years since the foreign ministers of India and Pakistan have met in person. Just yesterday, it looked like that was about to change. Pakistan’s new Prime Minister Imran Khan suggested a meeting in a letter hand-delivered to his Indian counterpart Narendra Modi on Monday. On Thursday, India’s government said the two foreign ministers would meet on the sidelines of the United Nations General Assembly session later this month. Today, India abruptly cancelled the meeting — after the bodies of a border guard and two policemen were recovered in Indian-controlled Kashmir province. India says Pakistan trained and armed the rebels who killed them — a charge Pakistan denies. Relations between the two countries have been complex and largely hostile since they were carved out of the same territory in 1947. Negotiations on multiple issues dividing the two have started and stopped for decades. 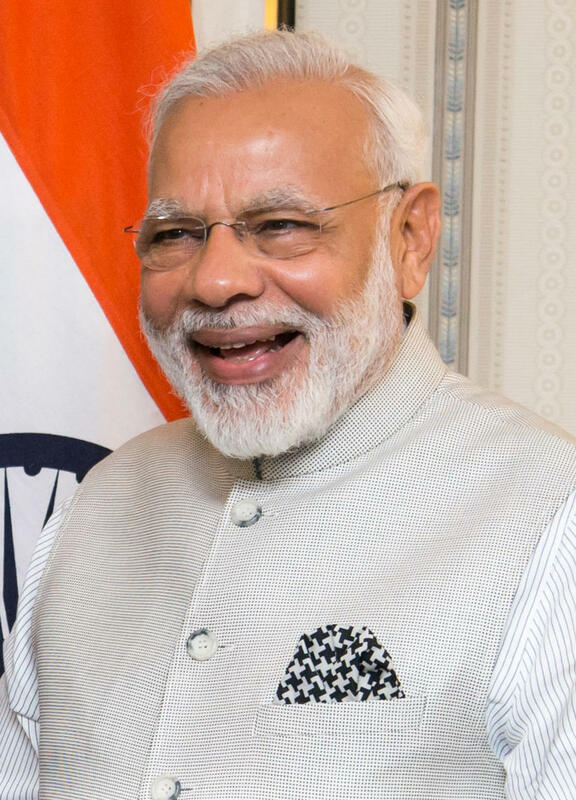 The planned talks in New York had been criticized by political opponents of Prime Minister Modi — who faces an election by next May.